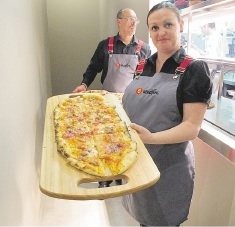 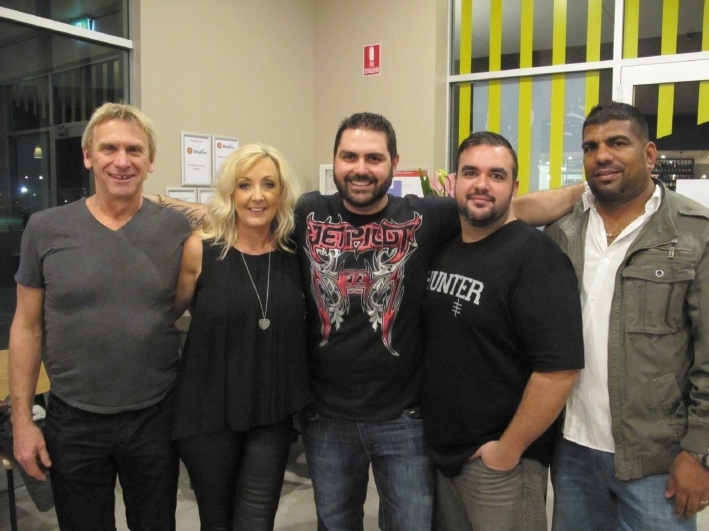 NEW Ellenbrook eatery Woodfire Italian Restaurant celebrated its first week of operation with a grand opening event last Friday night. 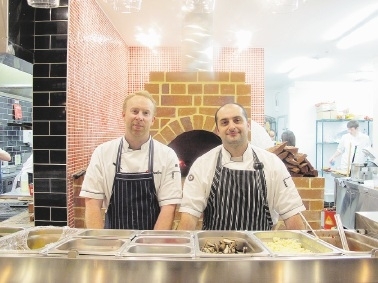 Owners Lorenzo Schiaffini and Mark Barnett met while working at Jamie’s Italian Perth, where Mr Schiaffini was head chef and Mr Barnett kitchen manager, and the former also worked for Jamie’s Italian Brighton and Cambridge in the UK. 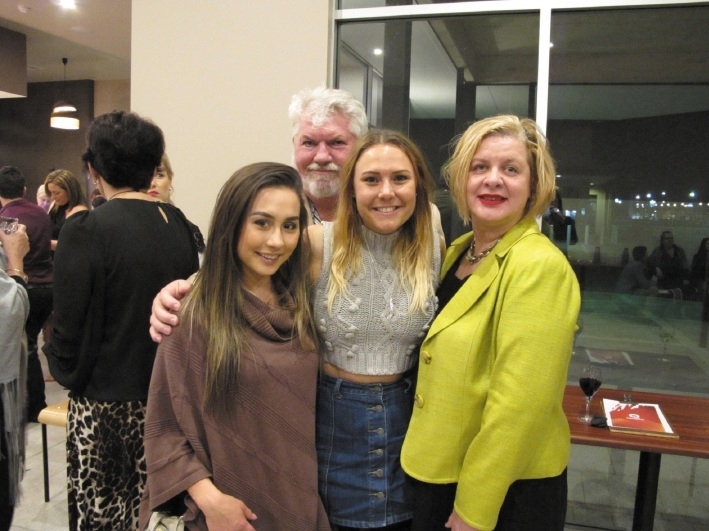 The local residents said they were keen to offer a different dining experience in Ellenbrook, with a focus on Italian food served in a family-friendly setting. 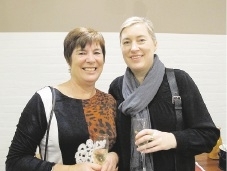 “The concept rotates around our handbuilt wood-fired oven and wood-fired pit,” Mr Barnett said. 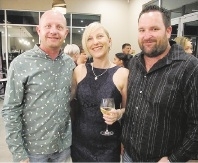 The opening night saw the oven get a work out, with guests enjoying a range of pizzas, as well as wood-grilled steak, arancini, antipasto and squid. 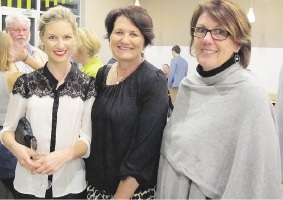 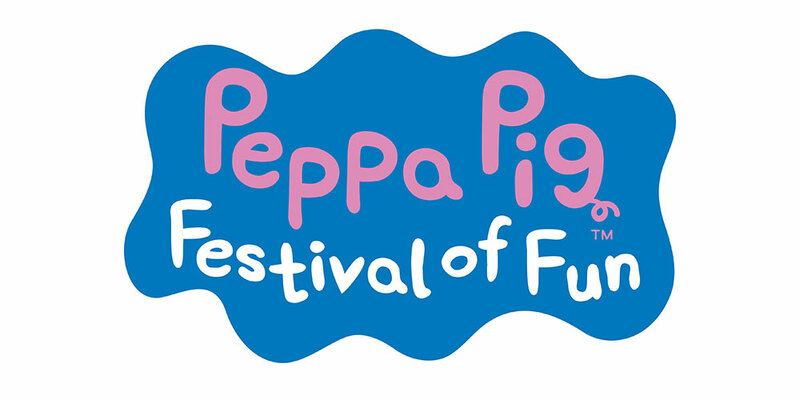 Guests included former My Kitchen Rules contestant Kelly Ramsay, House Rules’ Carole and Russell Bramston and The Amazing Race Australia’s Tyson Smith and Sally Yamamoto-Smith.